Eric says nothing to Tinlé. No one on the team understands what’s being said, only that things are very tense. Even the yaks, standing by, seem to wonder what’s going on. Tinlé follows Eric behind the giant reflector, where the two men are silhouetted and their dispute thrown into relief. « You say that you love us, but it’s not true, » Tinlé says in a calm but bitter tone. « If you really loved us, you wouldn’t ask for so much: « A little quicker, a little slower, more real, more dynamic, stop there, no, stop further, no, go back… And what else do you want in this snow and wind? » Tinlé’s eyes shine with emotion. Eric stares back. His face is drawn with fatigue. « Tinlé »he says respectfully, « of course I love you. If I ask you keep redoing these scenes and to keep moving the cameras, it’s because I want to show the very best of you, your dignity and strength in these mountains. »Eric grabs Tinlé by the shoulders, but the actor shakes him off, then steps back. They glare at each other, each unwilling to drop his eyes. 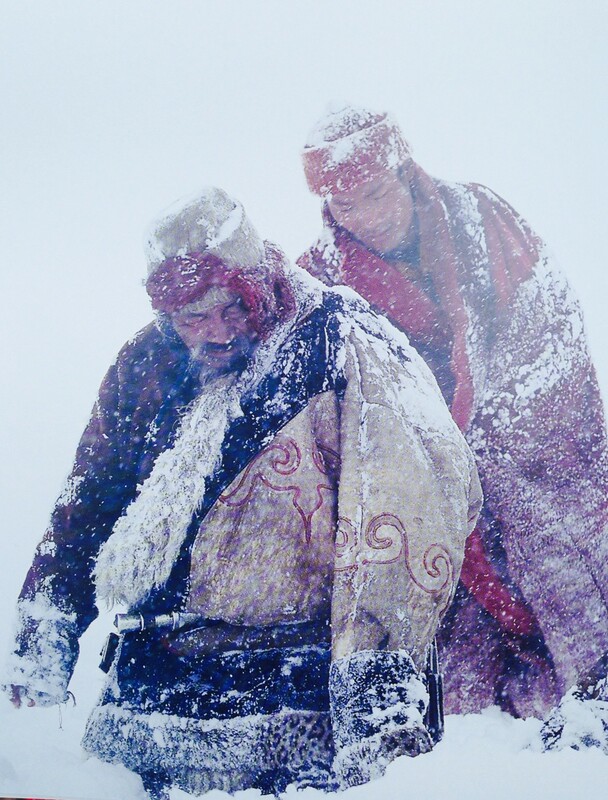 Two men speak of their love for one another, in the middle of a snowstorm somewhere in the Himalaya, in a language no one among the crew can understand. There’s Eric, passionate, sincere, determined, driven by an egoism that has propelled him into this nomadic life. And there’s Tinlé, strong, dignified, confident. Though now at odds, they harbor respect and affection for one another. 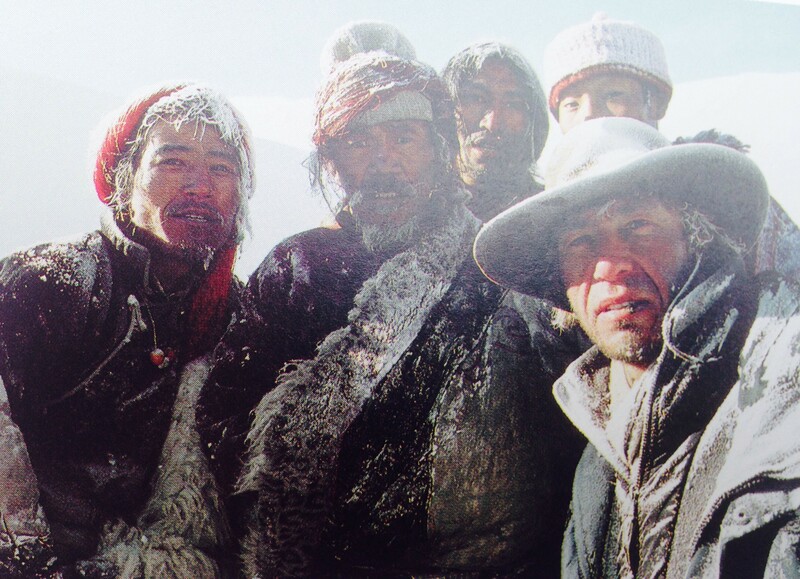 But Tinlé mutters somthing in Tibetan, and stomps off the set to the other end of the vally, where he’ll spend a few therapeutic hours drinking tchang and complaining to one of the locals. Eric looks surprised, but he’s too tired to worry about another one of Tinlé’s temper tantrums. It’s the director who needs the pep talk. The next day the shooting starts again, Tinlé understood the message.